St. Innocent Winery's Founder and Winemaker Mark Vlossak was responsible for some of the most interesting wines that I tasted during my 2012 trip to Oregon. The St. Innocent Pinot Noir Temperance Hill absolutely blew me away and the St Innocent Pinot Blanc made me think hard about the white wine potential of this region. Mr. Vlossak was also one of the Willamette Valley's most eloquent supporters. 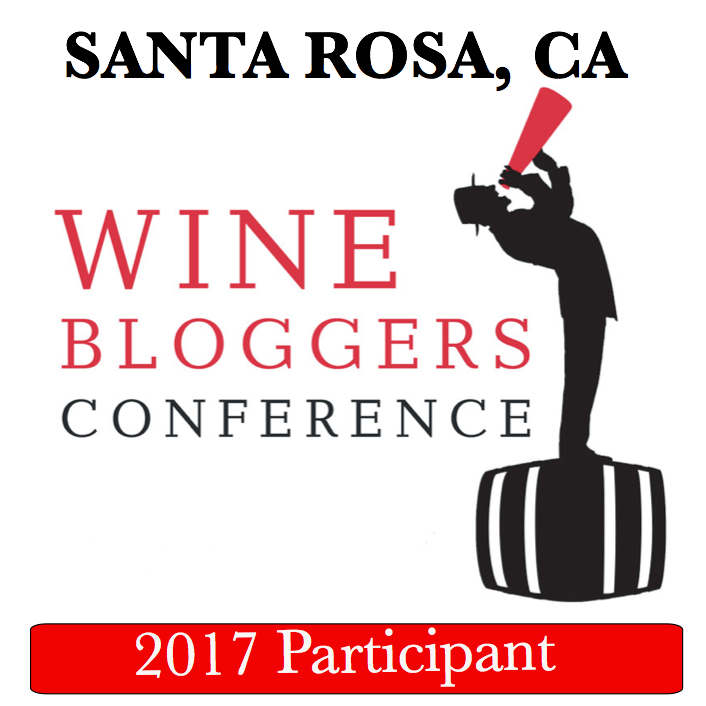 Winemaker Mark Vlossak is heavily involved in the yearly "Pinot Camp" educational week for industry professional. This video, the first of five, gives you a taste of what he can teach us about Oregon Wine. I interviewed Mr. Vlossak in the cellars at St. Innocent Winery. 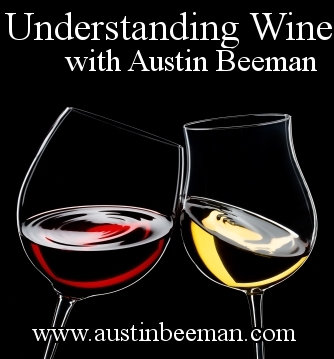 This is Episode #47 of Understanding Wine with Austin Beeman. There is more to come. Link to my complete collection of video taken during my 2012 Oregon Wine Trip.